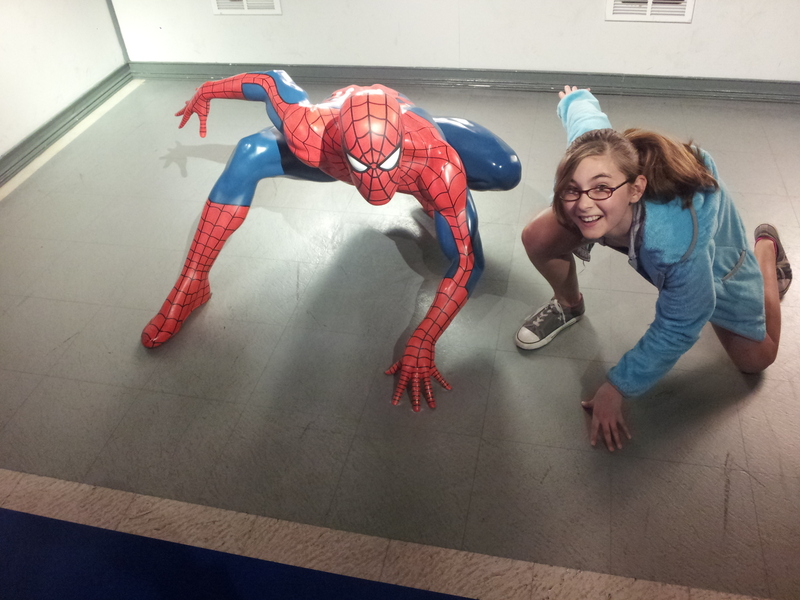 Lauren and Brook Visit the Set of Friends, and have a rendezvous with Spiderman! Thanks so much for giving everyone an exiclteonaply splendid chance to read in detail from here. It is usually very ideal and also full of amusement for me and my office co-workers to search your site a minimum of 3 times in 7 days to read the latest guides you have. And of course, I am just usually satisfied considering the astonishing thoughts you give. Some 3 points on this page are clearly the simplest I’ve ever had.